The Kickstarter campaign went live today, though renovations are already underway as part of a remodel to improve sight-lines to the stage and transform a walk-in freezer into a podcast recording studio. 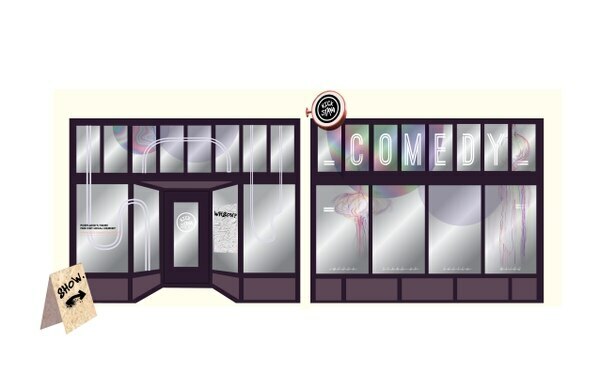 Kickstand, which hosts improv classes and shows around town, is also partnering with iconic Portland video store Movie Madness to create a VHS-themed lounge. The organization will soon be able to apply for grants to get other efforts off the ground, like ASL-interpreted performances, after fully transitioning to a nonprofit model. 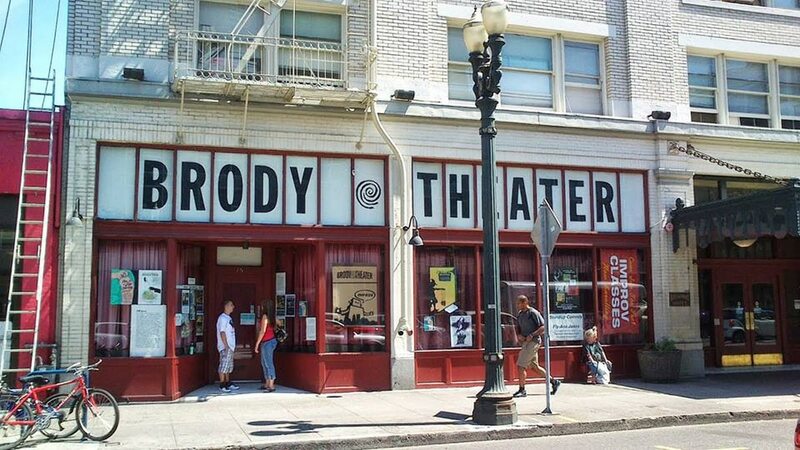 Related: Kickstand Comedy Is Moving into the Shuttered Brody Theater. An artist’s rendering of the revived Brody Theater. Organizers hope to raise at least $25,000 by May 15. 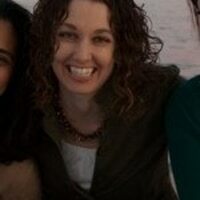 Contributors can get rewards that include everything from T-shirts to discounted comedy classes. Meanwhile, Movie Madness continues to make improvements to its rental emporium and film memorabilia museum. Since the Hollywood Theatre crowdfunded enough money in late 2017 to run the shop as a nonprofit, there has been talk of installing a screening room. That addition is now nearly complete and movie buffs can likely expect a May opening, though an exact date has yet to be announced.